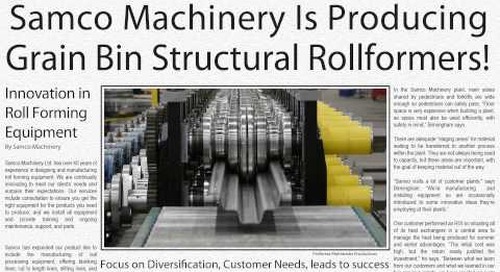 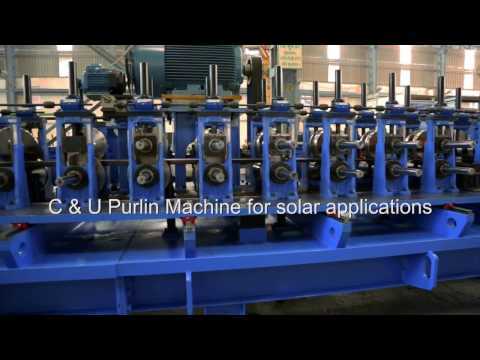 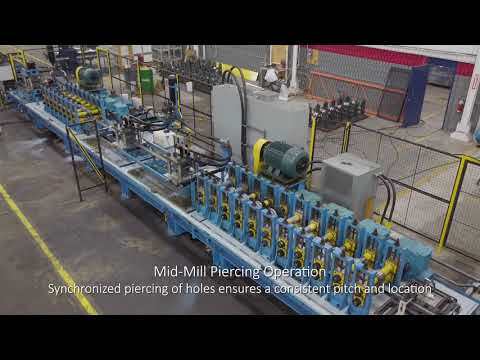 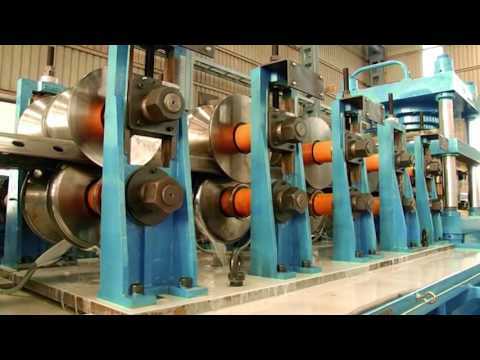 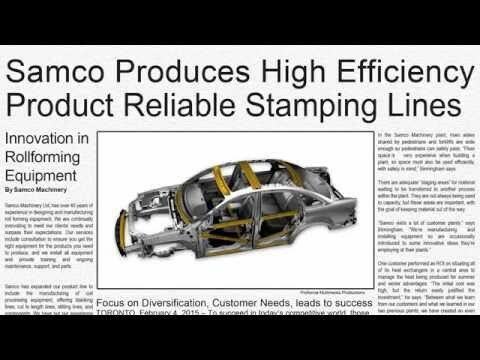 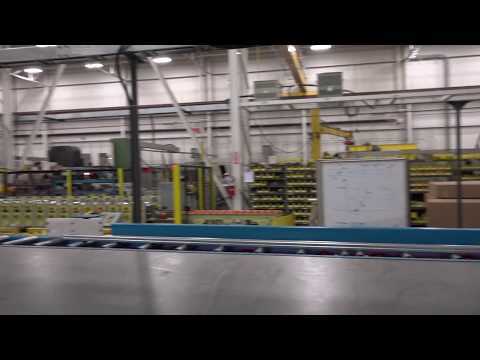 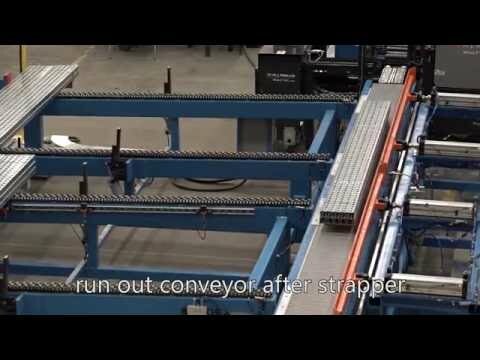 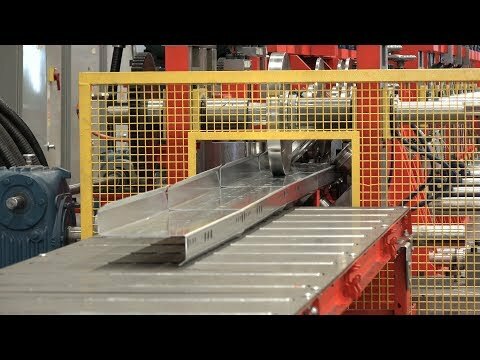 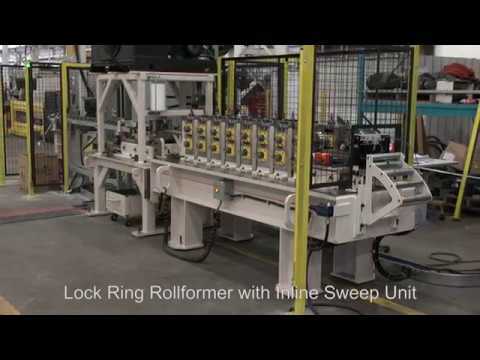 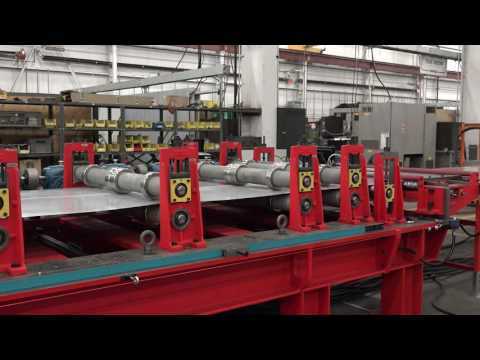 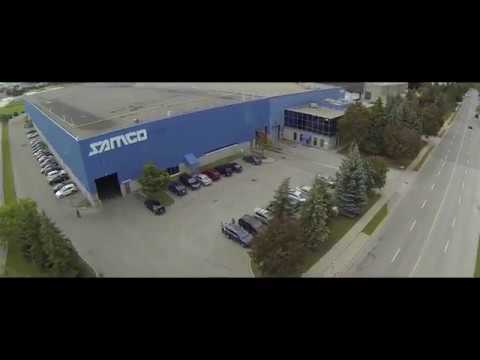 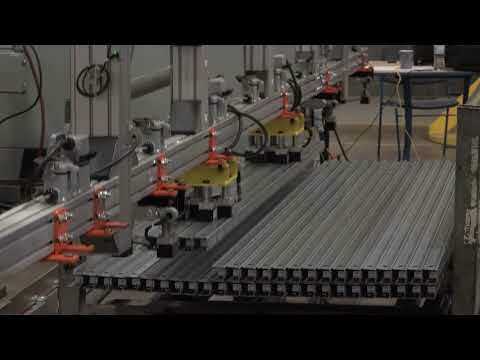 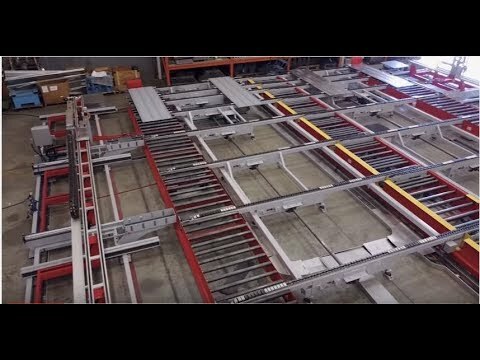 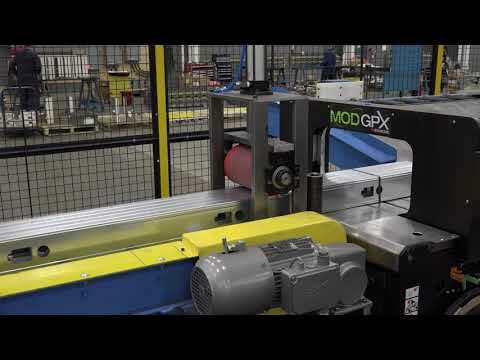 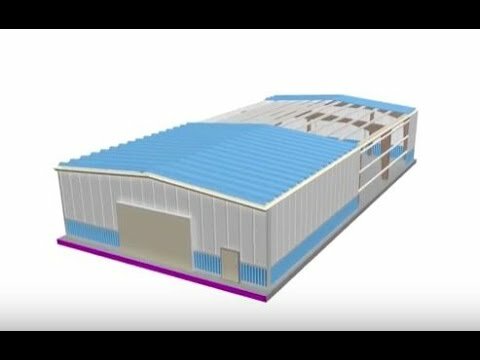 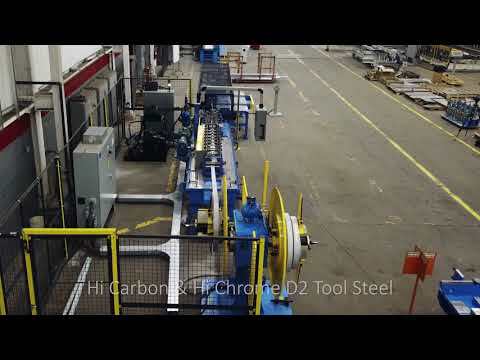 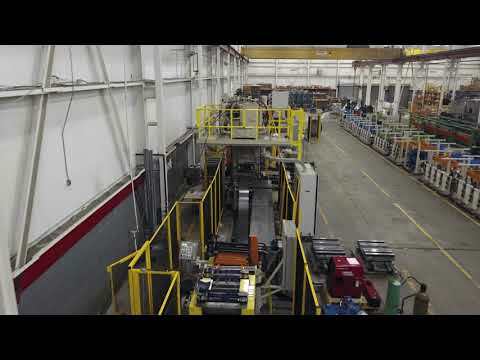 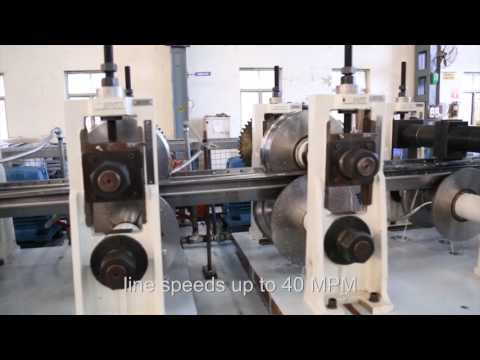 This is a continuous and high performance bridge deck rollforming line with a post-cut operation. 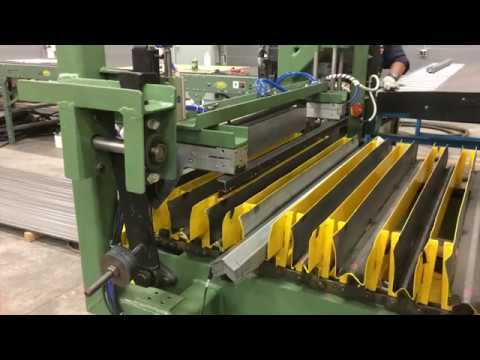 All 4 profiles (2”, 2-1/2”, 3” and 4”) are rollformed, end formed in the press, and cut-to-length utilizing quick changeovers from one profile to the other using Rafted Tops (Cassettes) with quick coupling disconnects. 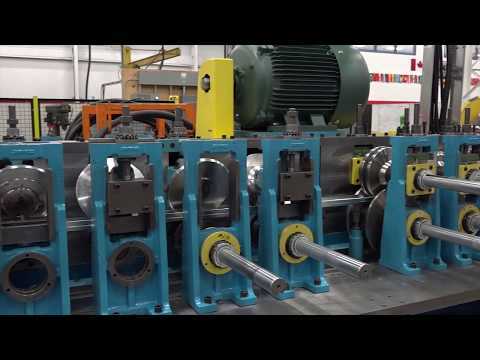 Key Features: * 20K Single Ended Uncoiler with Coil Car, hydraulically powered full time driven with mandrel expansion * Hydraulically powered UP/DOWN threading table to assist in threading raw material into the system * Length control system helps the operator set length and quantity * 28 Pass Rafted Rollformer with gear box drive at every station * Stationary Hydraulic Cut-Off Press suitable for ‘Stop-and-Go’ cut and form operation * 20ft non-powered run out Roller Exit Conveyor pushes the completed parts out To learn more e-mail us at marketing@samco-machinery.com or call 416-285-0619 to speak to an account manager.